Mario power's up. . Wallpaper and background images in the super mario bros club tagged: mario nintendo super. 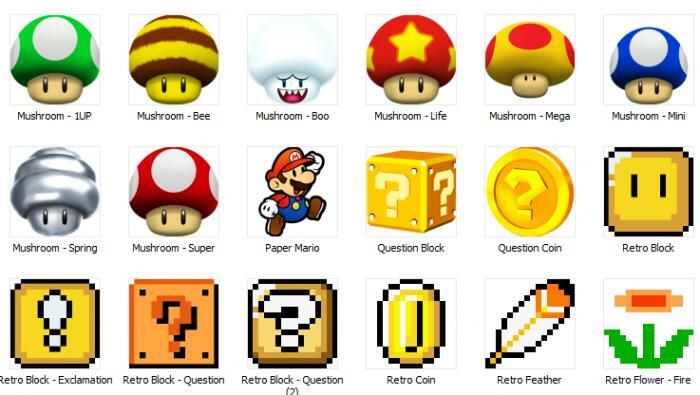 My fav power up is the mini mushroom.